Thrive3, a leading basketball skills training group, is excited to partner with FastModel Sports to offer our weekly videos series, The Inside Out, on the FMS blog platform and directly to its audience of coaches, trainers and players. The series will provide drills from Thrive3’s player development system used to train top athletes from youth to professional levels. 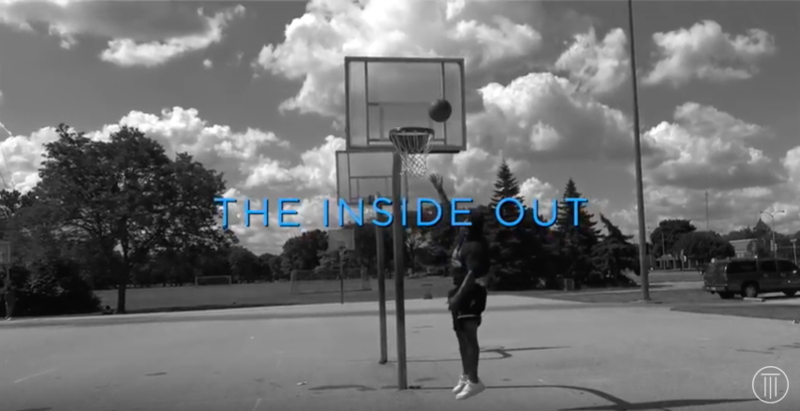 Along with basketball training content, The Inside Out will also focus on topics relating to all areas of life, such as mindfulness, positivity and leadership that are integral parts of our holistic program. Thrive3 is a basketball training organization which aims to create game-changing experiences that crossover from the court to life. It focuses on building relationships with players in order to develop the mind, body and skills to thrive on game day, and longer after hanging up their jersey. Thrive3 develops people — not just players.